Loving the whole thing. I couldn’t find fault with anything at all. Sally is the perfect anchor. 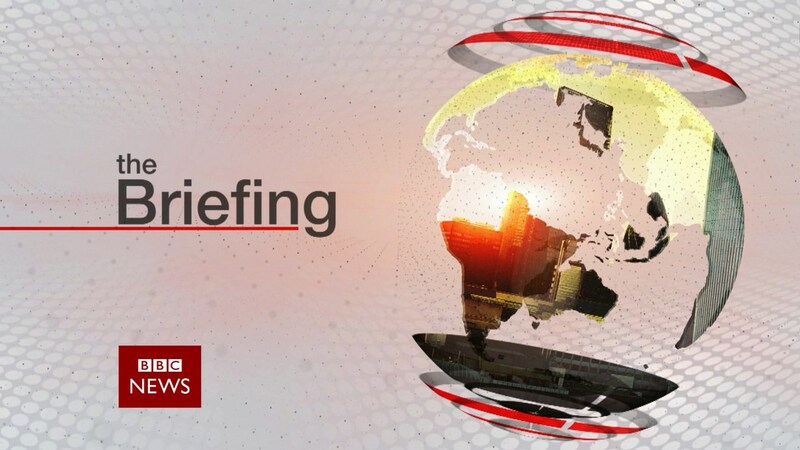 I’m also pleased to learn that David Eades is to be the second anchor of The Briefing, making his first appearance on Friday. And thanks to Media Boy for clarifying that the “twinkle” at the top of the opening theme is indeed a carryover from the original theme music of The World Today, the predecessor of this new offering. I know the programme does its job as it is, there's nothing inherently wrong with it and there's a lack of funding, but I wish someone would now turn their attention to refreshing the look of Breakfast. And then after that mid-mornings (before 11:00am) need another rebrand. So two different pieces of music for two half hour programmes - a nice achievement! Agreed with the others about the titles - the stock photos just don't work that well. What I am intrigued by is that with all these new titles being made (including Afternoon Live on the News Channel) is that they will all have to be remade at some point using the BBC Reith font. I'm surprised they didn't use the opportunity to start sneaking it in but I suppose at least it maintains consistency until it happens. Should be easier to edit Newsroom Live as the Newsroom Live bit is over existing titles. I could've done without all the Twitter/hashtag nonsense, but I realise I may just be a man not built for these times. Is it just the fonts that need to be changed? Could that be a quick and easy edit? Does the title strap appear to overlap ontop of the logo strap to anyone else? 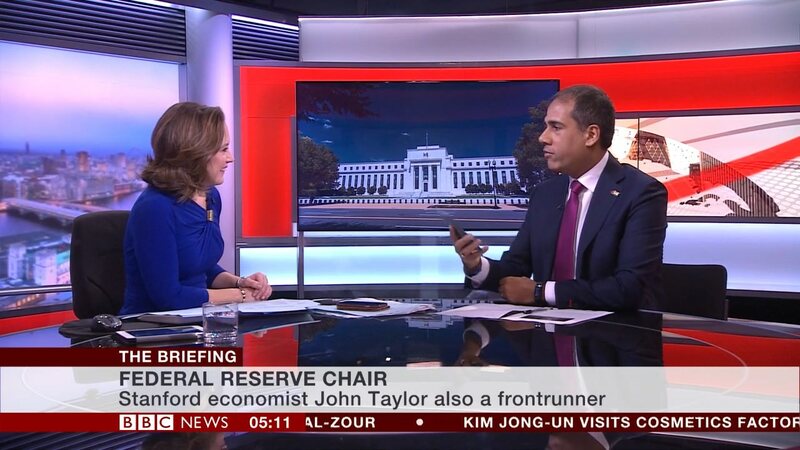 It’s not quite correctly aligned on bbc News it is on BBC World News except the first line the name bit is slightly left of where it’s meant to be. The business graphics on the 3 screens look awfully similar to that of FNCs Fox News Alert sting.. 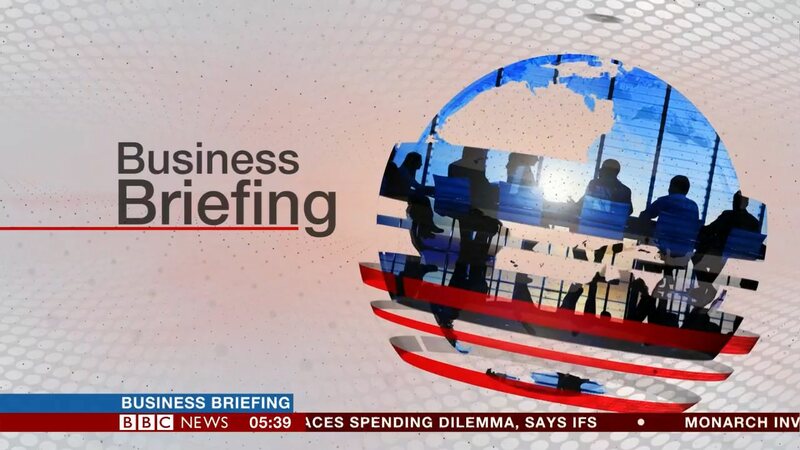 I think that the amount of business news on the BBC is disproportionate to the demand for it. 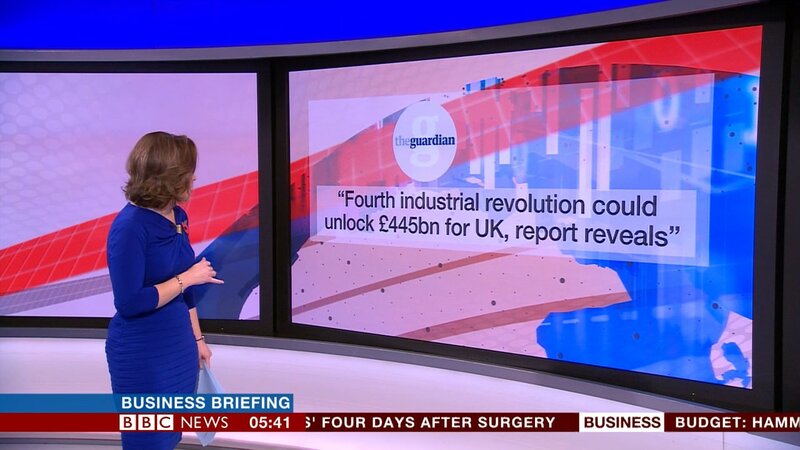 That may be so, yet it provides a distinctive service that Sky News doesn't domestically throughout the day.